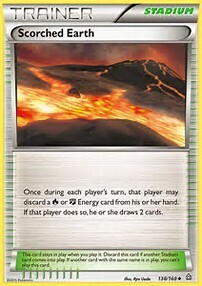 Many Pokemon TCG players start out with a theme deck or a battle arena deck but then they wonder how to make it better. Often they pull cool Pokemon from booster packs and they really want to jam them in their deck and play with them. Sometimes that works and sometimes that does not work. I am going to try and lay out some basic deckbuilding guidelines to help you either build your first deck or improve the deck you already own. Let’s jump in to today’s lesson. First, your deck must be exactly 60 cards. No more. No less. 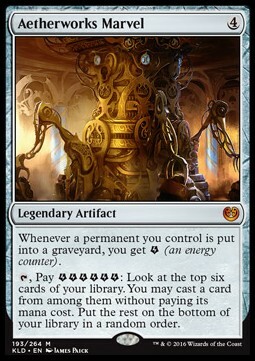 This will most often mean you will need to make some difficult choices about what remains in your deck because there are so many cool cards to play with in this game. That’s alright. There are plenty of decks to make so if a card doesn’t end up fitting in your current deck just remember it when you build your next deck. The second thing to consider is what format you want your deck to follow. A format is a deckbuilding restriction that limits what cards you are allowed to have in your deck. 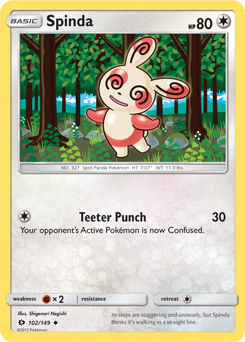 In the Pokemon TCG there are two main formats played at tournaments: Standard and Expanded. Standard uses only the newest sets and it currently rotates (or drops off old sets) once a year after the World Championships. Expanded currently allows cards that have been printed all the way back to Black & White: Base Set which is pretty far back. Format restrictions do not matter for League play but if you want to enter a tournament you will want to find out which format the Tournament Organizer has set for that tournament. The best way to find out whether a card is legal for play in a format is to use the Pokemon TCG card database (http://www.pokemon.com/us/pokemon-tcg/pokemon-cards/). Under the Advanced Search settings there is a “Format” option. Select either Standard or Expanded and then search for the card you want to check. If it comes back in the search results then it is legal for that format. If you need help with this check with your local League Organizer or other local players. Pokemon players are a generally helpful and friendly crowd. Now we get to the fun part of deckbuilding: picking the cards for our deck. Pokemon decks have 3 main parts: Pokemon, Trainers, and Energy. You will need to pick the right balance of all three of these types in order to assemble a winning deck. We will start with picking our Pokemon. A good start is picking 3 Pokemon you want to play with in your deck. Try and stick to one or two types of Pokemon total. You want to find one that is a strong attacker, one that can be a secondary attacker, and a third that can do some support work. A strong attacker either does significant damage for a low energy cost or does less damage but has an extra effect that makes the overall attack stronger. 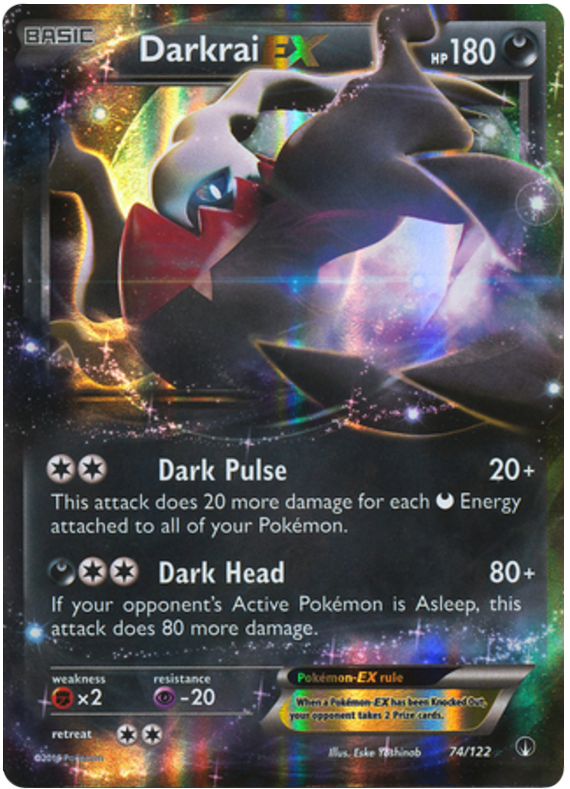 An example of a strong attacker is Darkrai EX. Darkrai can do quite a bit of damage for just two energy because it does damage based on how much Dark Energy you have attached to all of your Pokemon. Another great attacker is Regice. Regice is great against a deck that has a lot of EX Pokemon because its attack prevents Pokemon EX from attacking during your opponent’s next turn. 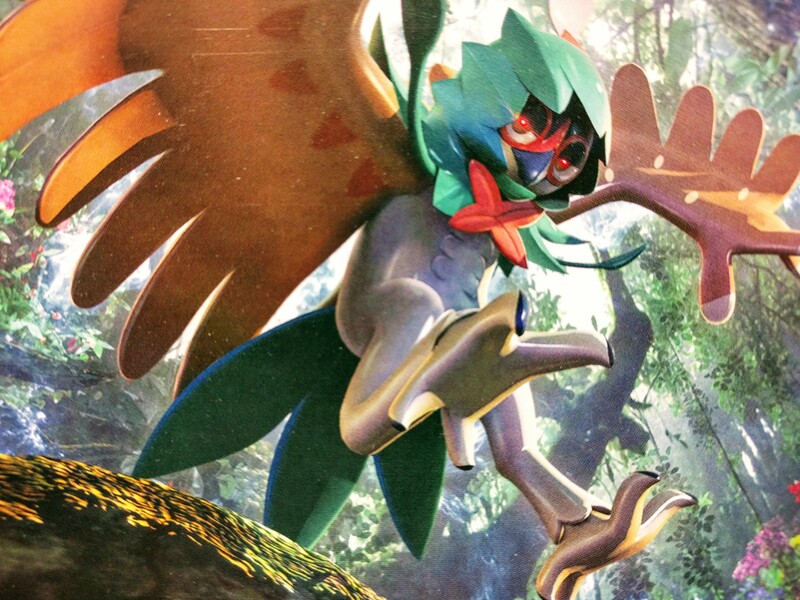 It has a lower damage output potential than Darkrai EX but in some situations it can be a better attacker. A secondary attacker normally does not do as much damage as your primary attacker but it can either stall the game or help reset your primary attacker and get it ready to attack again. Carbink BREAK is a great secondary attacker in a Fighting type deck. The Diamond Gift attack only does 20 damage but it allows you to return 2 energy cards from your discard to one of your Fighting type Pokemon. It is a great way to refill your Zygarde EX if it dumped its energy doing the All Cells Burn attack from the Power Memory Pokemon Tool card attached to it. Your third Pokemon should be in a support role. This means you either hope to not attack with it or can’t even attack with it. Some examples of support Pokemon are Shaymin EX (with Setup Ability), Octillery, Smeargle, Oranguru, and Hoopa EX (with Scoundrel Ring ability). These Pokemon typically are used to draw cards or set up the other Pokemon to attack more quickly. Drawing cards is a great thing to be doing in the Pokemon TCG. 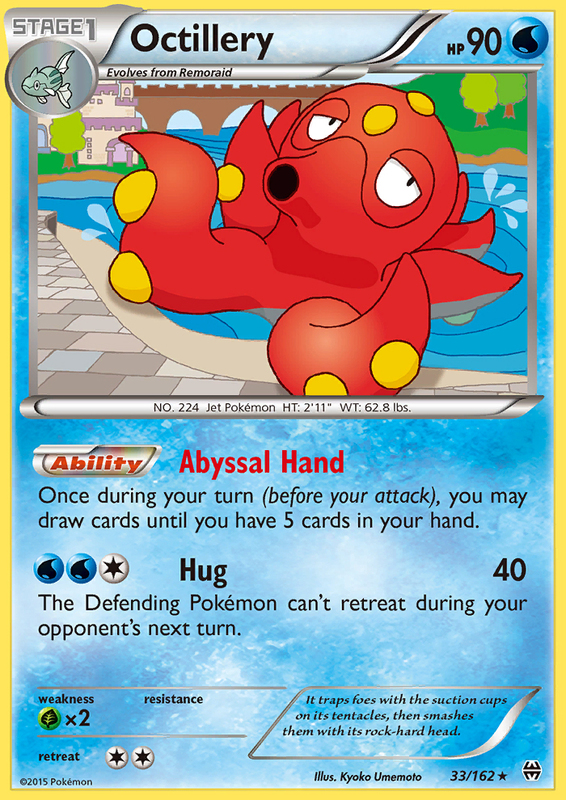 The support Pokemon may not attack in your deck very often or at all but they do play a vital role in making the deck work well. The next category of cards we need to select for our deck is Trainer cards. Trainers are broken down further into three categories: Supporter, Item, and Stadium cards. We will want at least some of all three of these card types in our deck. Finding the right mix of types will just depend on the type of deck we are building. 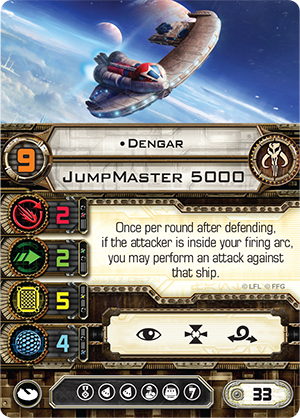 Supporter cards are some of the most powerful plays we can make in our deck each turn. Most of the Supporter cards we choose will be drawing us cards or putting our opponent behind us in cards in hand. Cards like Professor Sycamore, Shauna, Lillie, or even Hau refill our hand to varying degrees. Other cards like N and Judge hopefully limit our opponent’s options by shuffling away their current hand and replacing it with fewer cards that they originally had. Other Supporter cards will heal your Pokemon (Pokemon Center Lady, Olympia). These can be very useful but are not often played as a full 4 of in a deck. Tech Supporters are normally run as a 1 or 2 of in a deck because they fulfill a specific purpose during certain times of the game. Lysandre is used to bring out a weaker Pokemon for a knockout or to stall your opponent while you finish setting your Pokemon up. Hex Maniac shuts off abilities for a turn. Delinquent removes a Stadium from the battlefield and makes your opponent discard cards. That’s just a few examples of some tech Supporter cards. Item cards are the second category of Trainers we will look at. Items have no limit to how many you can play in a turn. 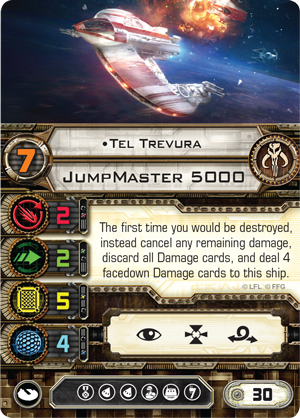 Item cards do all sorts of things and they fill a crucial role in maxing out the potential of your deck. Items find Pokemon (Ultra Ball, Great Ball, Pokeball), heal Pokemon (Max Potion), switch Pokemon around in battle (Escape Rope, Switch), and filter through your library (Acro Bike, Trainers’ Mail). That’s a small sampling of Item cards. There are plenty more to explore and try. you an idea: Rough Seas (heals electric and water types), Parallel City (reduces damage and bench size), Skyfield (increases bench size), Silent Lab (removes Basic Pokemon abilities), Scorched Earth (adds draw power for Fighting and Fire decks). There’s many more Stadium cards than that so feel free to do a card search just to see which ones you like best for your deck. The final part of your deck is energy. Energy is the resource your Pokemon will need in order to be able to use their attacks. Every deck needs some amount of energy in order to accomplish the goal of winning the game. You will only be able to play one energy card per turn from your hand so you will want to maximize both your chances of having one in hand to play and maximize the effectiveness of that energy when it is played. There are two things to consider when adding energy to your deck: which special energy you will need and what colors of basic energy will you use? Special Energy cards follow the same restriction as the other cards in your deck: you can only have a maximum of 4 of one Special Energy card in your deck. Special Energy cards do one of two things: “ramp” your energy or provide a special effect for the Pokemon it is attached to. “Ramping” refers to the concept of putting more than one energy into play during a turn which puts you ahead of your opponent in the game. The most played Special Energy card is Double Colorless Energy (DCE). DCE provides two colorless energy for a Pokemon. 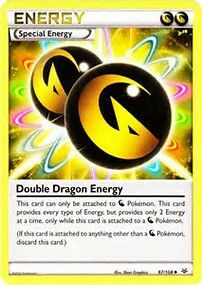 This is a great energy choice if the Pokemon you have chosen for your deck have two colorless energy symbols in their attacks. If none of your Pokemon have DCE symbols in their attack costs you will probably not want to play DCE in your deck. The other type of Special Energy are the ones that correspond to the different energy types. They can only be played onto Pokemon of that energy type so they will only be used in a deck that has those types of Pokemon. Examples of these types of Special Energy are Splash Energy (Water), Flash Energy (Electric), and Strong Energy (Fighting). A deck will have anywhere from 1-25 energy. Both ends of that spectrum are the extremes. A normal deck runs 12-15 energy. You will want to use Special Energy where you can and fill in with the appropriate amount of Basic Energy to get a good number for your deck. Each deck is different and the best way to find the right amount is just trial and error. The good news is trial and error means you get to play a lot of Pokemon games! I hope this article has been helpful and provided some basic deckbuilding tips. We are going to be covering this article in a bit more detail at our deckbuilding workshop on April 1 at 1PM at The Village Geek in McPherson. The workshop will be free and should be quite a bit of fun.